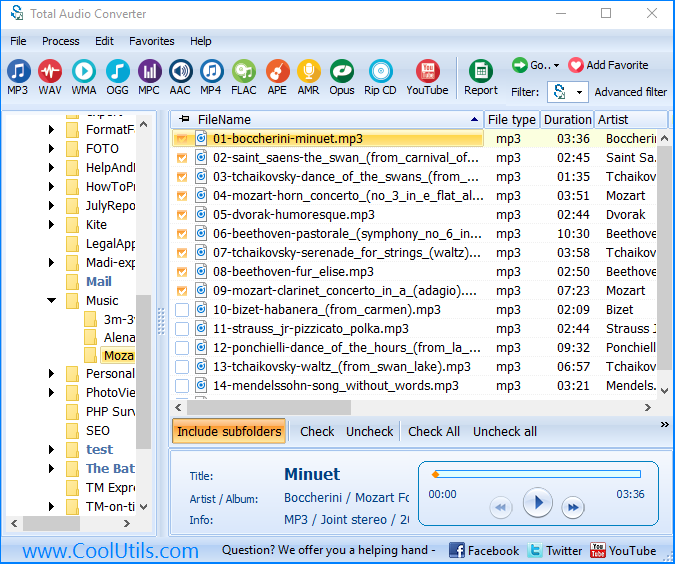 Converting APE to MP3 in few clicks! APE files are a great file format if you are a committed audiophile. Their totally lossless nature means you know you are getting a true CD-quality version of your music. There are still any number of reasons why you might need to convert APE to MP3 however. You might be looking to reduce the overall file size of your collection for example. Or need to be certain your music is in a universally readable file format. When you are looking for an APE to MP3 converter, one thing to bear in mind is that you will almost certainly need to convert a large amount of files at once. Our Total Audio Converter is the perfect tool for this and a whole host of other common audio conversion tasks. 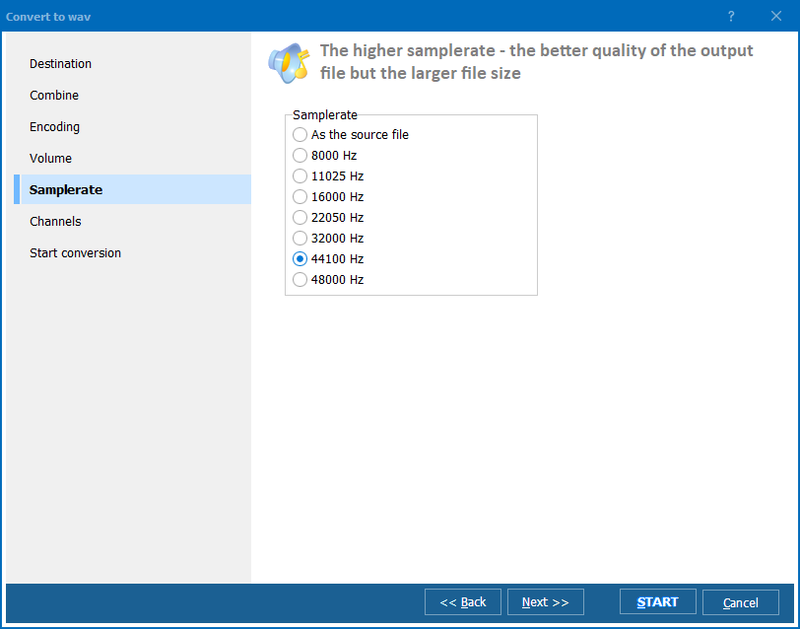 It is an excellent batch APE converter and supports over 25 audio file types so you are free to move your music into whatever format suits your needs. Total Audio Converter is built for bulk processing and will fly through even the largest conversion queues with ease. The program is also an excellent CD ripper and can even be used to capture audio directly from YouTube videos simply by entering a URL. You are free to control conversion parameters such as bitrate or frequency and can interact with the software in two distinct ways: via its intuitive graphical interface or by calling it directly from the command line. The latter is a perfect option for Windows power users while the helpful wizards in the GUI will guide even novice users through their conversion tasks simply and effectively. Total Audio Converter also comes with a built-in audio player and integrates nicely into Windows as a right-click menu option so its functionality is always at your fingertips. Over ten years of development time has gone into Total Audio Converter and we have used feedback from thousands of satisfied customers to continuously improve the software throughout that time. 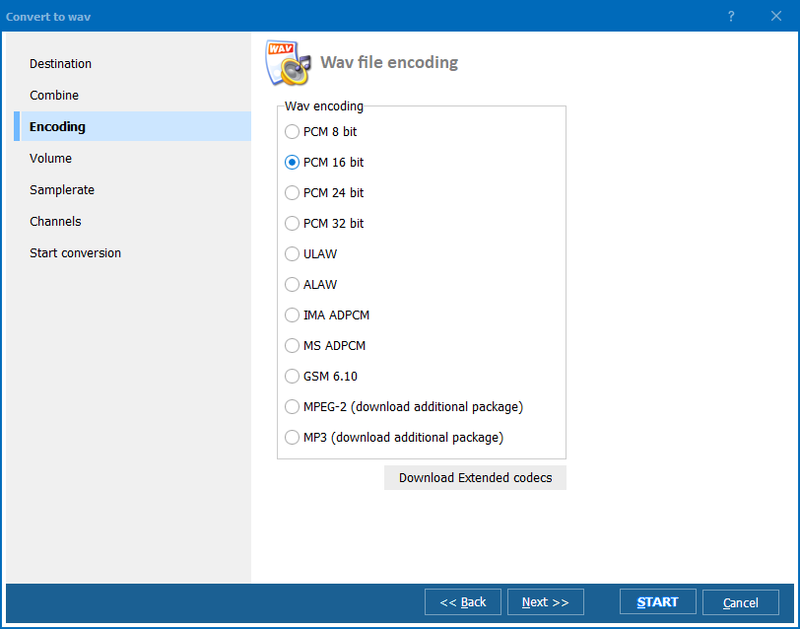 We are confident that you will not find a similar range of audio conversion functionality anywhere else on the market at anything even close to the affordable price of Total Audio Converter. 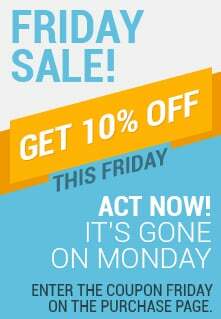 Test its power and ease of use for yourself by downloading a free, 30-day trial version of the software today!